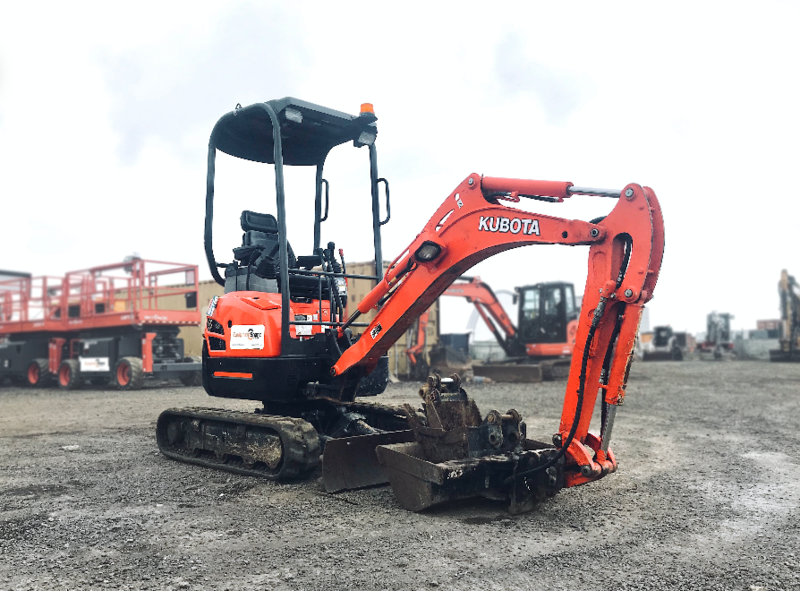 Hire the Kubota U17-3 is a 1.7t mini excavator. When you have to take on a tough job in a tight space the versatile U17-3 is perfect for the job. The compact excavator delivers power and control The Kubota has improved the pump capacity, extended the dozer arm. Appropriate PPE should be use at all times.